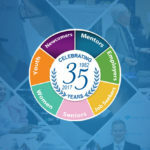 There’s always something going on at Skills for Change! 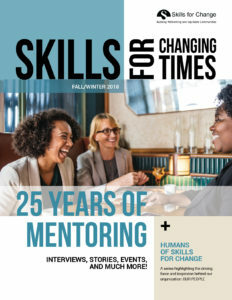 Check out Skills for Change in the News! 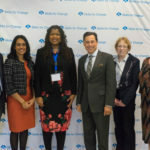 Skills for Change’s 2018 Pioneers for Change Fundraiser Gala Press Release. 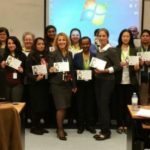 Ethnic Women are Full Participants in Canada. 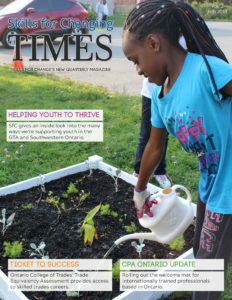 York U partnership with Skills for Change in the Jane-Finch community empowers young people. 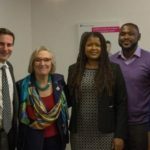 CBC News: Skills for Change’s CEO provides insight about the City of Toronto’s plan to confront anti-black racism. Skills for Change launches Experience Ontario Pilot Program in Brantford & Guelph. Skills for Change launches Experience Ontario Pilot Program in Perth & Huron County. Skills for Change’s 2017 Pioneers for Change Fundraiser Gala Press Release. 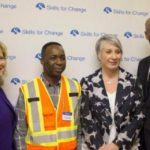 Brampton Guardian featured the Ministers Ahmed Hussen and Patty Hajdu visit to Skills for Change office in Brampton. Can-India featured the Ministers Ahmed Hussen and Patty Hajdu visit to Skills for Change office in Brampton. 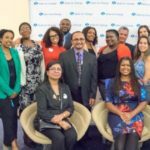 Skills for Change’s 2017 Diversity@Work Conference Press Release. 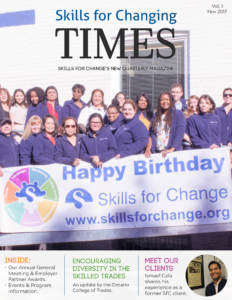 Skills for Change’s 2016 Skilled Trades Expo Press Release. Skills for Change’s annual Pioneers for Change gala fundraiser took place June 11, 2015 at St. James Cathedral Centre. Check out OMNI Cantonese TV’s interview with award recipient Dr. Winnie Ng. Share Magazine provided feature article on award recipient Peter Sloly. Share Magazine provided feature article on award recipient Itah Sadu. TamilCNN provided a feature article in June on award recipients Geetha Moorthy and Shyam Selvadurai. Check out our newsletter’s latest issues and/or sign up to receive our monthly news in your e-mail.